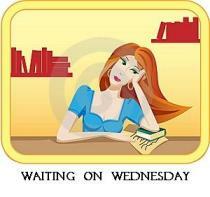 “Waiting on” seems like an understatement for this week’s book. It’s one of my most anticipated books of 2016 and I’ve been wanting to read it for a year already. ONLY 2 MORE WEEKS! 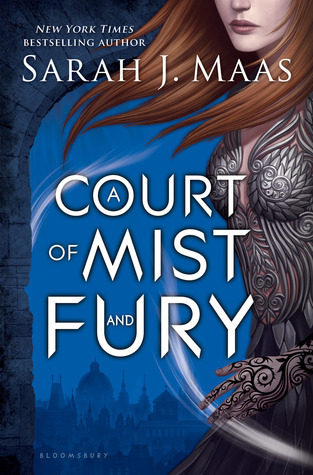 I am anxious to see where this series heads and hope I like Feyre much more in this book than in the previous one. At least the wait is almost over.